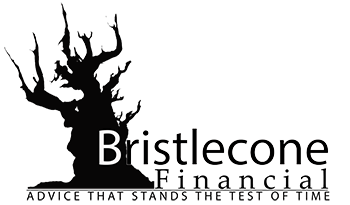 Bristlecone Financial is committed to helping clients overcome today's economic challenges in order to achieve life goals. As Financial Advisors, we aid clients in preparing for the unexpected, as well as pursuing long-term targets such as retirement, college savings, care for dependents, or that bucket-list vacation. Our clients turn to us for assistance in developing comprehensive financial plans* and to learn more about investment*. 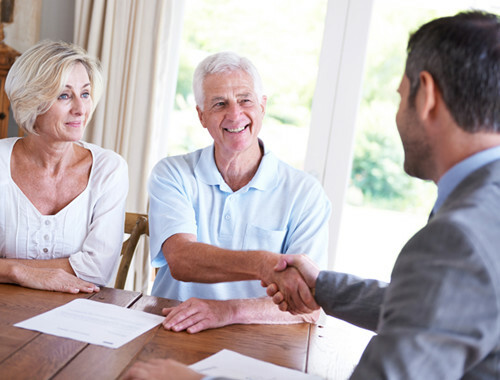 We are here to help for the long run, as well as to address your most pressing financial questions. Our first priority is your success. By learning about your personal situation and identifying your dreams and goals, we customize investment and planning solutions to meet your needs. Long-term relationships that encourage open and honest communication are pivotal to our achievements and the progress of our clients. 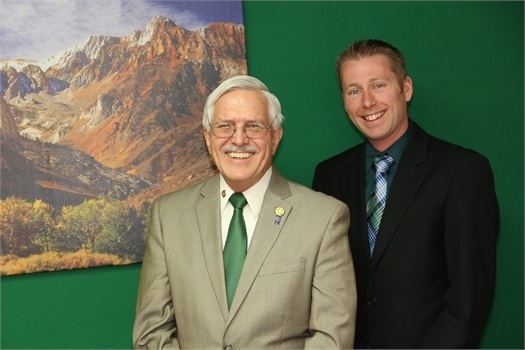 Randy and Joshua are dedicated Eastern Sierra residents committed to the well-being of clients and community. Both came to financial advising after recognizing a widespread need for this essential service. *Investment and financial planning services are offered by Randy Van Tassell and Joshua Ingram through their affiliation with HD Vest.